E3 Games Event was abuzz this year, showcasing hot new game trailers and pixel-goodness to gamers and fans in attendance. As such, Nintendo started to do some muscle flexing themselves brandishing in front of fans new footage from a yet untitled Legend Of Zelda game. Using the Game Awards webstream as a platform, the trailer shows Zelda creator Shigeru Miyamoto and project producer Eiji Aounuma discussing the games extensive environment and design, complete with high vantage points where players can look off into the distance to see the next set of objectives to be completed. Distant landmarks can be highlighted in first person view, with an interactive zoomable map. 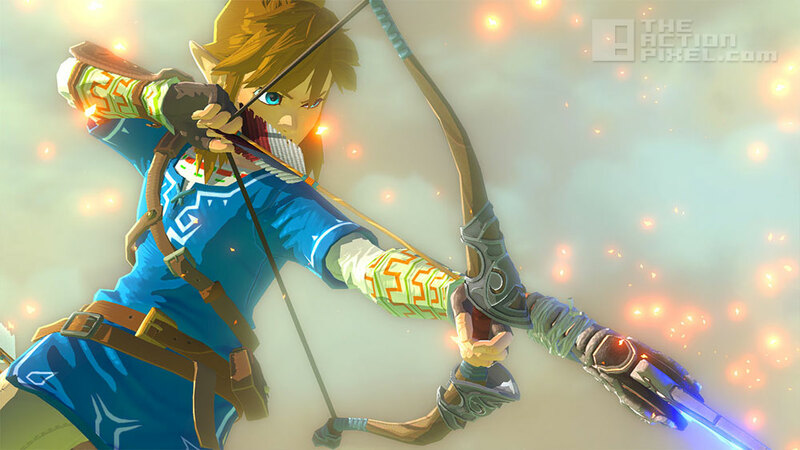 And while the Legend Of Zelda project will be out sometime in 2015, Miyamoto promises his Starfox project is still on track and will be out before this Zelda title. 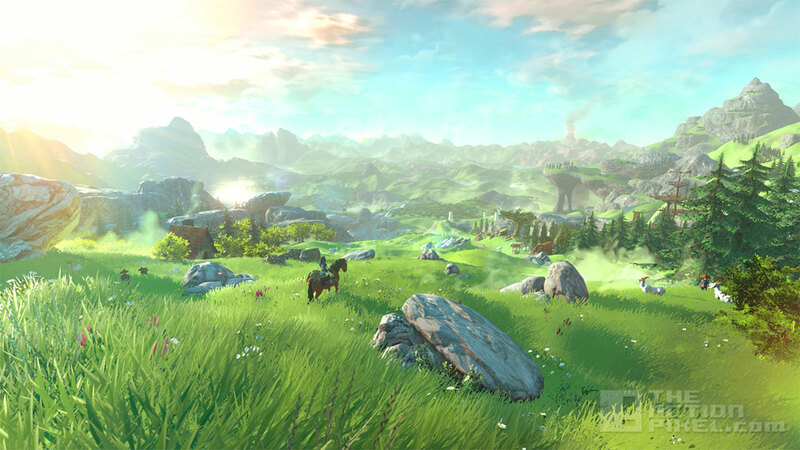 Nintendo also promises a more substantial trailer with more of a taste of gameplay later down the line as the Zelda project is still in development.